The shock you get when you realize you have accidentally deleted your vacation photos or any other precious photo for that matter. Or, your little kid has used his meticulously notorious mind for his fun and has wiped out the photos. You crib and get mad, but there’s nothing you can do about it. It’s gone, right? Wrong, you can recover them. So how to Recover Deleted Photos From Your Memory Card or Smartphone? With the help of the Best Photo Recovery Support and Recovery Services or have a look at the suggestion below. What happens when you delete the Photo? When you delete files from your SD card or your smartphone, it doesn’t actually completely erase the data. It is still there. Only space is marked empty by the system so as it could be used by other photos. But even then, you must refrain from taking new photos as it may overwrite deleted files. 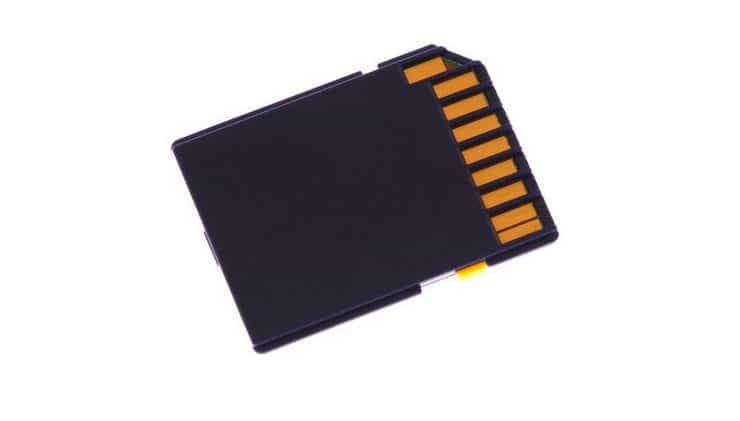 Usually, your memory card comes with a recovery software, but often you wouldn’t remember about the tool. No worries, you can download a data recovery software and recover your data without much hassle. Download and install the Data Recovery Software. Connect your SD Card to the system and run the software. When prompted, select the drive letter of your SD card and hit enter. Follow the prompts and make selections accordingly. Some software comes with the feature of selective recovery or repairing the card. If your SD card is corrupt, go for repair else, opt for selective recovery. Chose the drive where you want to save the recovered photos. Hit enter. Now wait and watch as your software recovers your photos from your SD card and if not then you can also opt for the memory card recovery support. Go to the photos app of your iPhone and from the bottom toolbar, select albums. Scroll down the list of your albums and select the recently deleted folder. If you find the photos you have been looking for, tap on it and click on restore. However, you can only recover the photos deleted up to 30 days ago. For recovering photos deleted prior to that, you can restore the iPhone from an old iTunes backup, if you have been backing up that is. Or, you can use a third party data recovery software to recover those photos. If you had photos deleted from the SD Card on your Android Device, you can use the methods of SD card for recovering the photo. Or, you can use a third-party data recovery app on your mobile. You can also recover your photos by connecting it to your PC and using the desktop data recovery software. You can use software like Dr. Fone or other similar apps. First, make sure, your USB debugging feature is enabled on your phone. To enable USB debugging, go to settings and click on about phone. Select the build number and tap on it for a few times until it says ‘you are now a developer’. Now, go back to the settings, select developer options and turn on the USB debugging. Now, connect your smartphone to your PC and launch the software. Select your phone from the list of devices. Hit start and let the software scan the document. When done, you can select the photo you want to recover and select a destination to save the recovered files. Hit enter and you are done. And when nothing works, feel free to freak-out and cry your heart out. You have probably lost those photos forever.